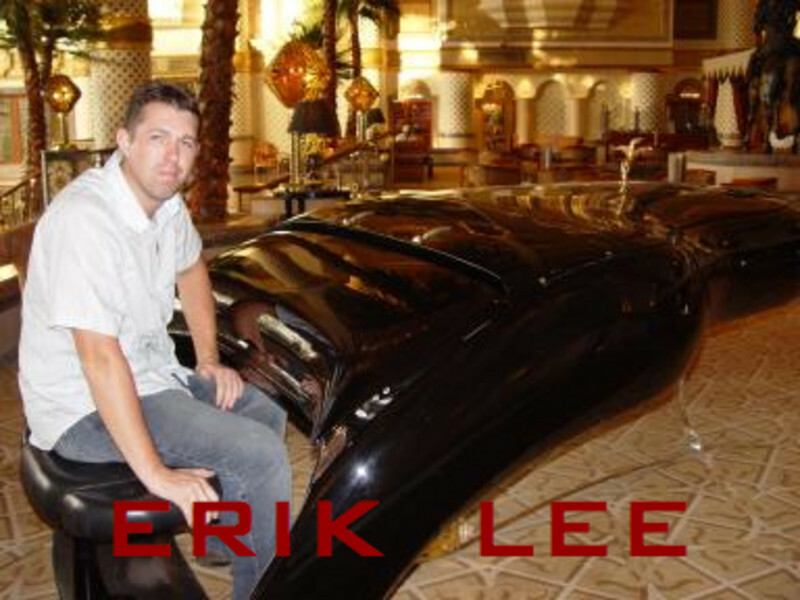 Erik Langerak is a film/instrumental composer with some varied editing experience. His musical influences are mostly in the realm of European power/melodic metal, with strong symphonic elements. He has recorded a few different demos, and plans to release a full-length instrumental album in Fall 2008.